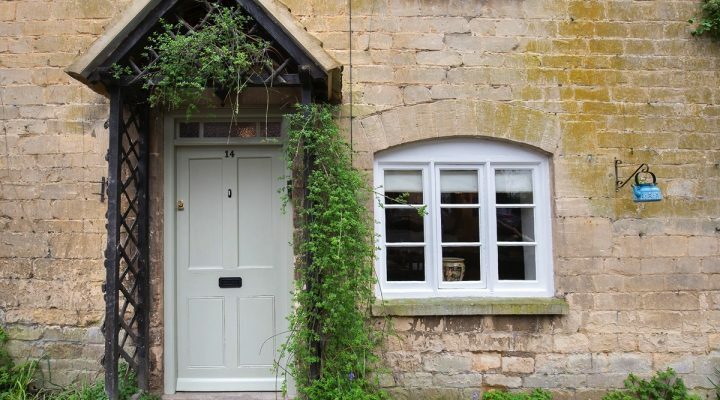 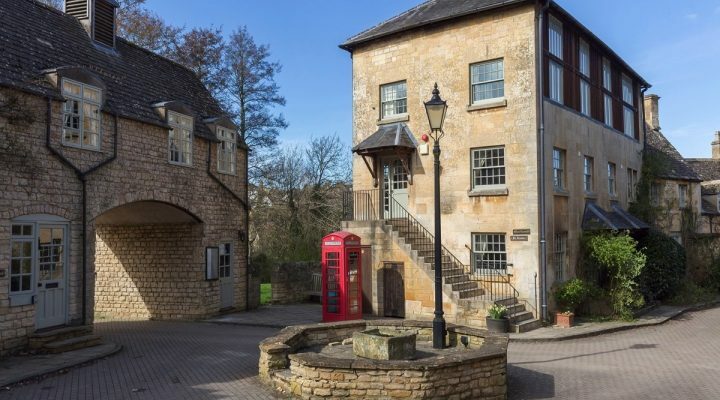 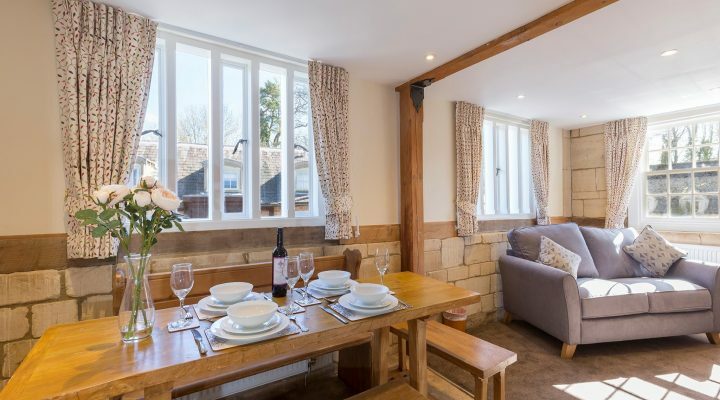 Located on the edge of the Sudeley estate these charming Cotswold holiday cottages are just a few minutes’ walk from the historic town of Winchcombe. 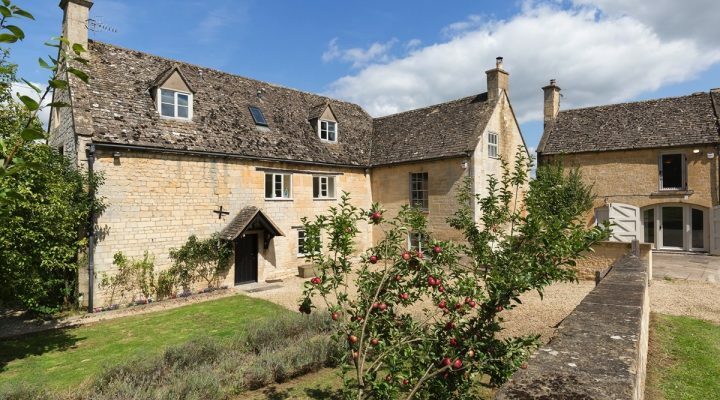 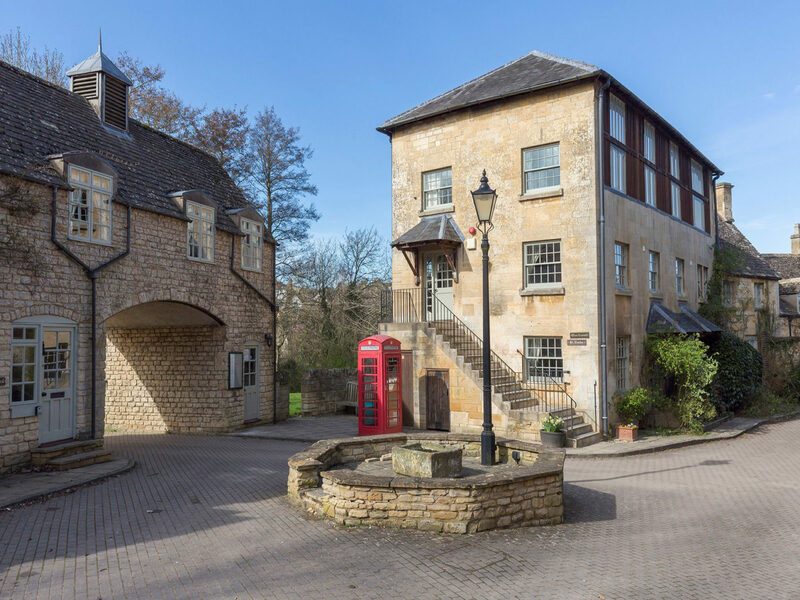 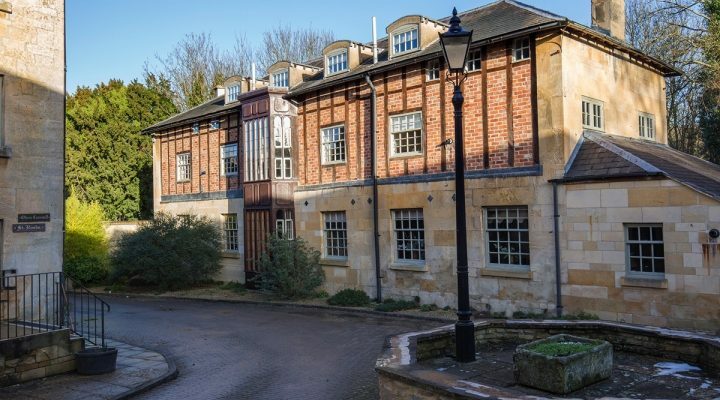 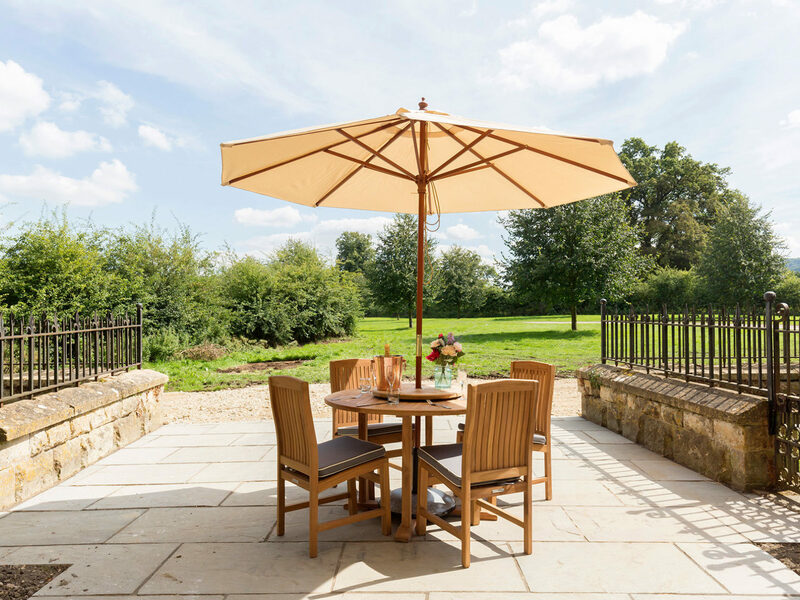 Nestled in the rolling hills of the Cotswold countryside, the sixteen castle cottages are set around a central courtyard with landscaped gardens and ample parking. 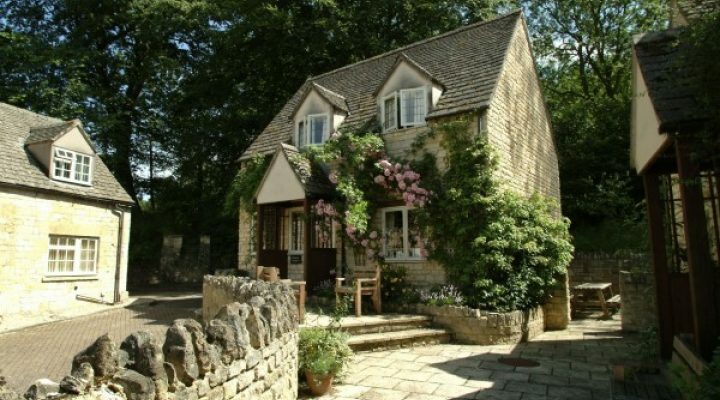 The castle cottages each have their own individual charm. 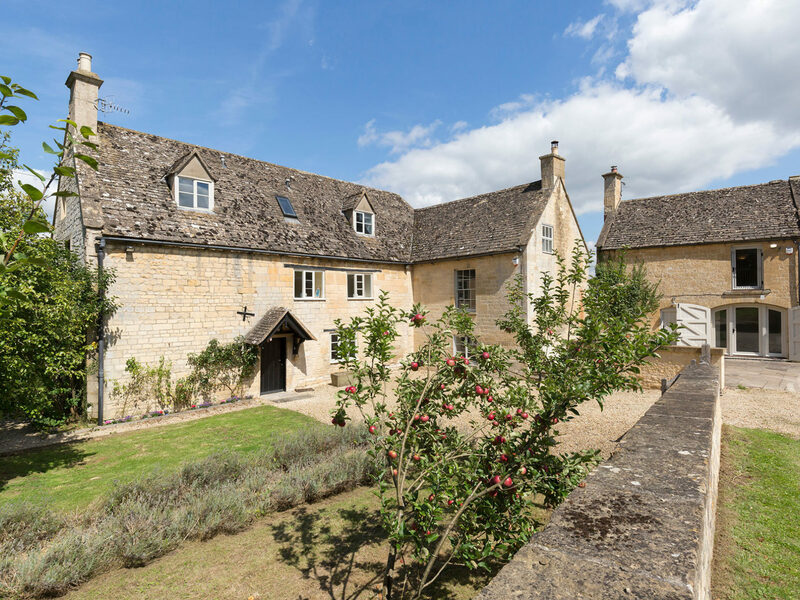 Most have been cleverly restored and converted from existing properties, retaining many original and unique features. 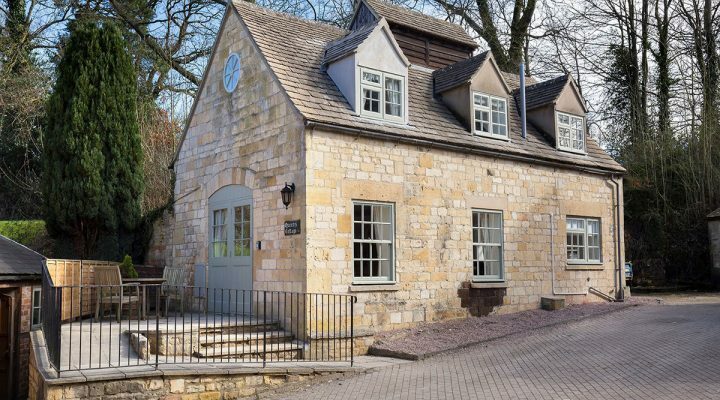 The newer cottages are sympathetic in their design and architecture, seamlessly blending into the complex. 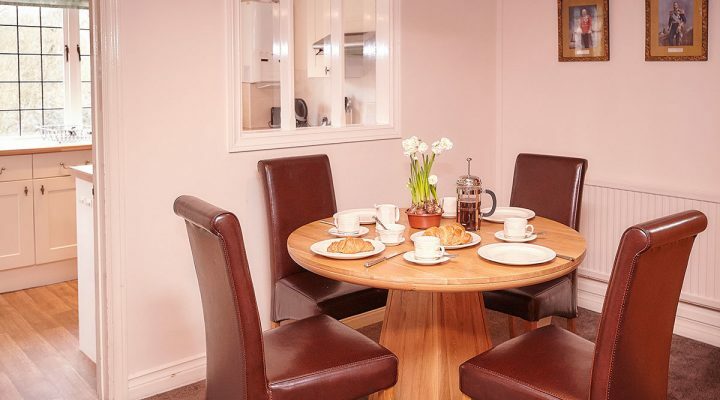 Accommodation is carefully prepared for your arrival, with towels and bedding provided. 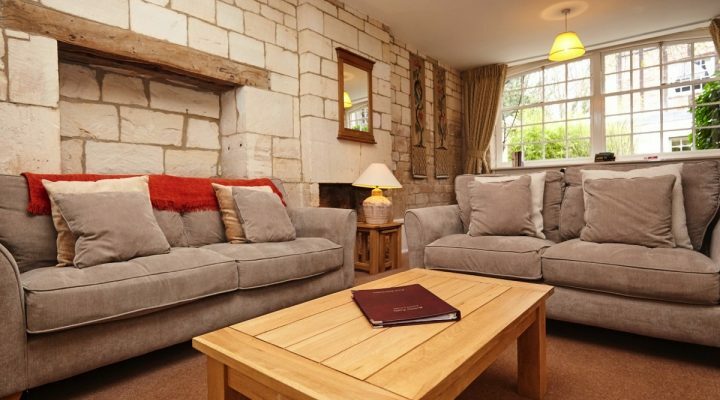 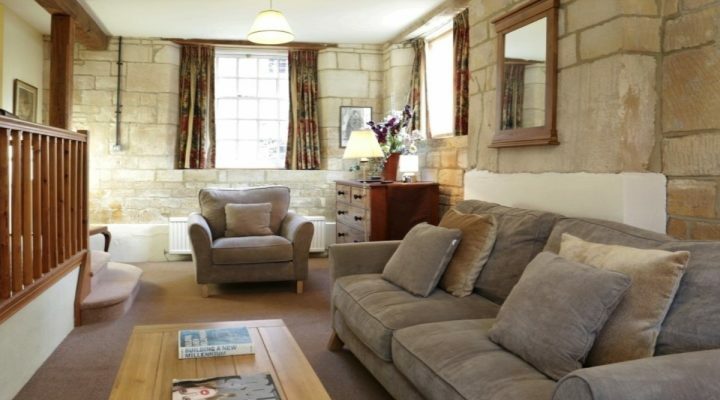 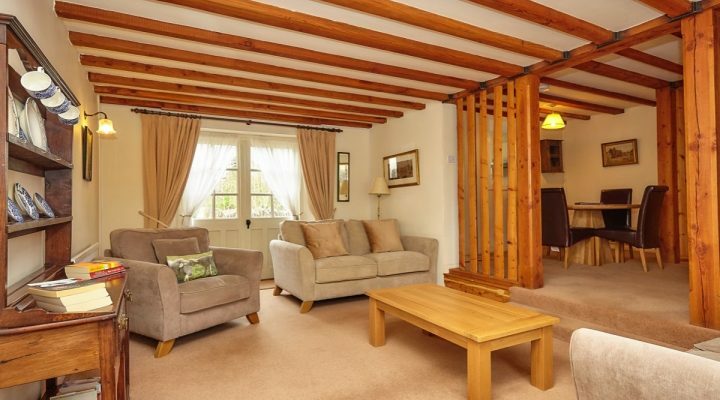 The Sudeley Castle cottages are comfortably furnished and have well equipped kitchens. 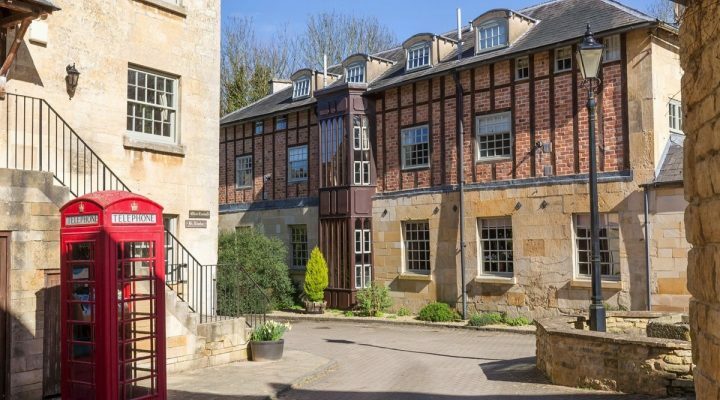 A new WiFi system enables guests to stream programmes onto their smartphone or tablet. 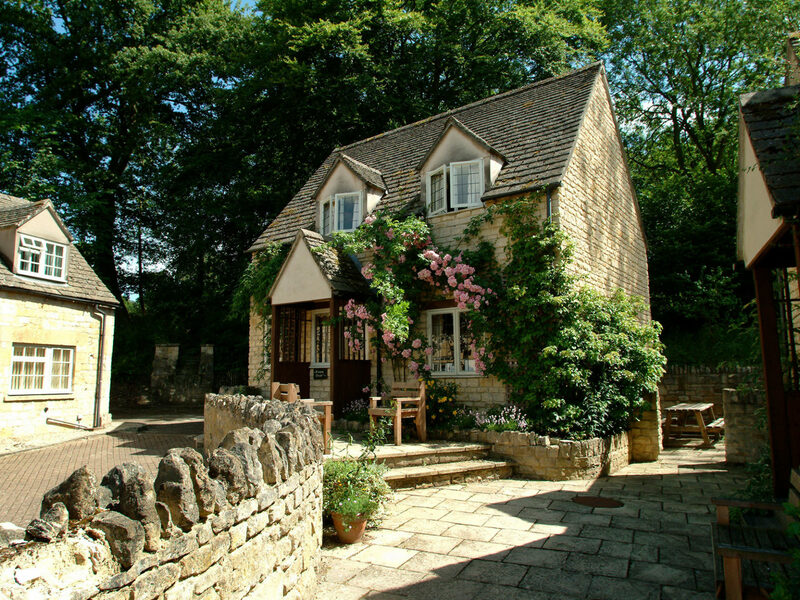 The castle cottages have access to shared gardens. 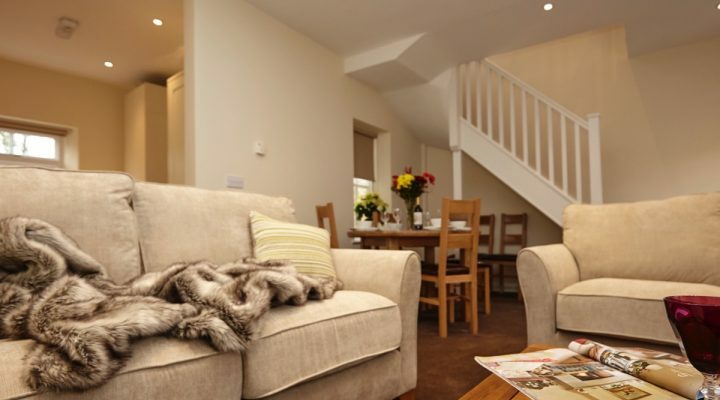 Travel cots, high chairs and stair gates are located in each property. 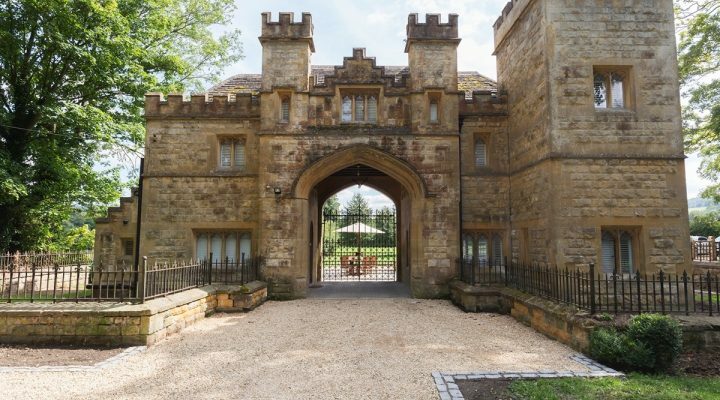 Guests enjoy complimentary admission to Sudeley Castle & Gardens for the duration of their stay (during normal opening hours in the season). 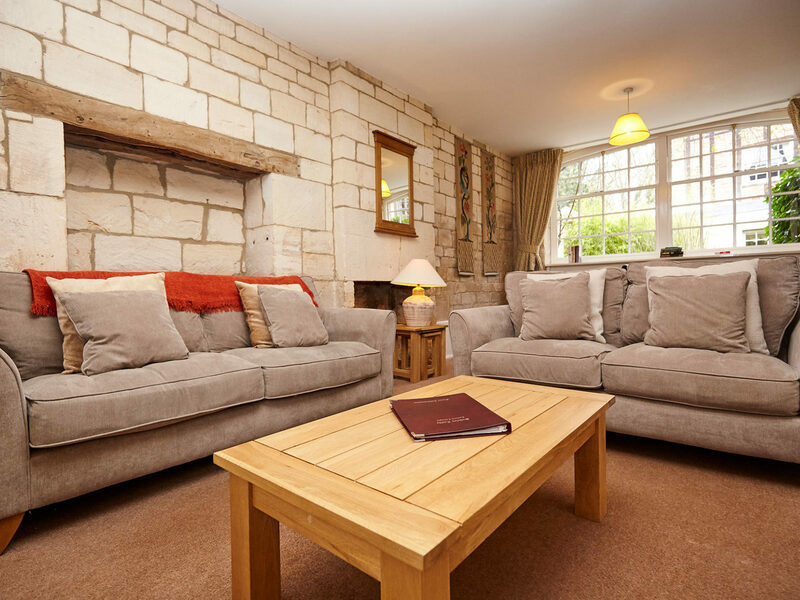 Sudeley Castle Cottages are available all year round for weekend breaks, mid-week breaks or longer stays. 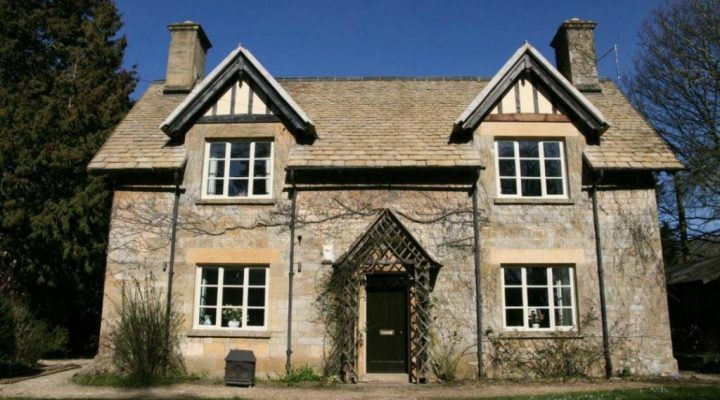 Pets are welcome at eight of our cottages (Prince Rupert, Charles I, George III, Anne Boleyn, Queen Mary, 14 Vineyard Street, Almsbury Farmhouse and Castle Gatehouse), although we do ask that you respect our “Pets Code of Conduct”.